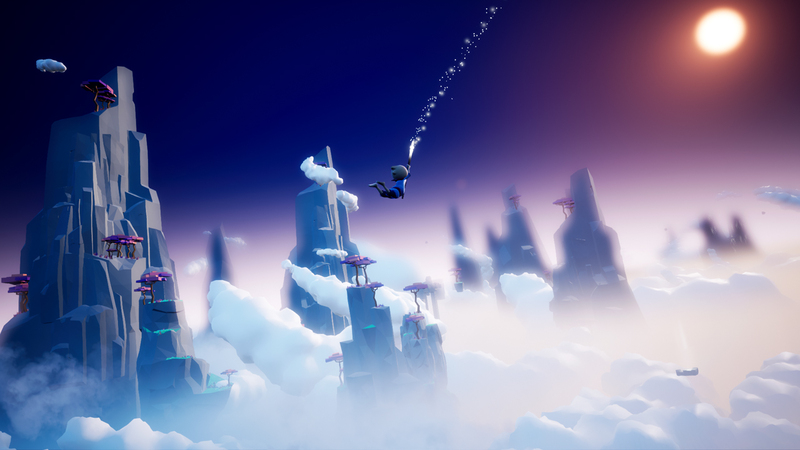 Jonas Manke is the only developer behind Inkyfox, the studio responsible for Omno. 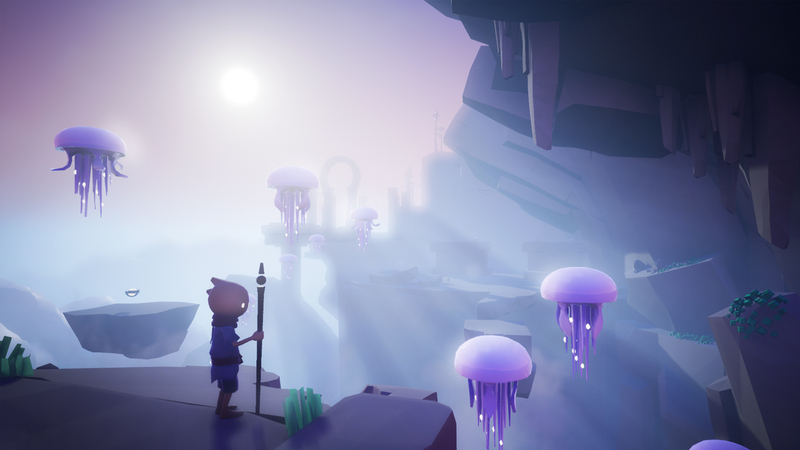 Omno is a new exploration/puzzle adventure. The game is created by German developer Jonas Manke, who previously worked as a character animator for film and games. Manke has been working on it for two years. 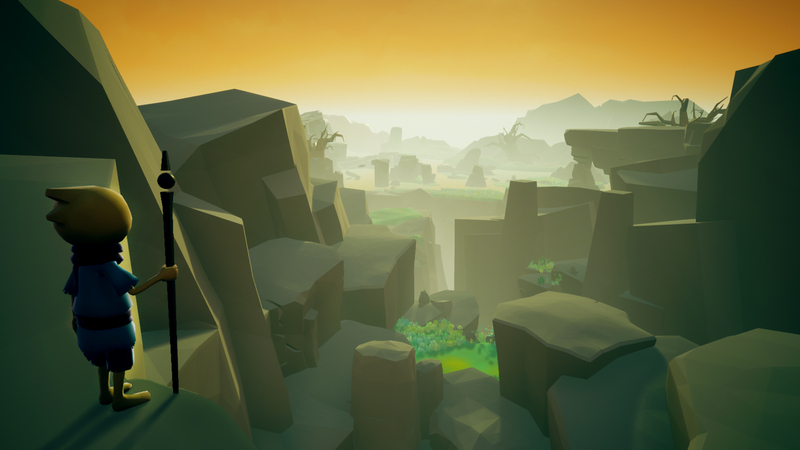 This atmospheric journey will see the protagonist visit distinct locations and unlock the secrets of a dead civilisation. 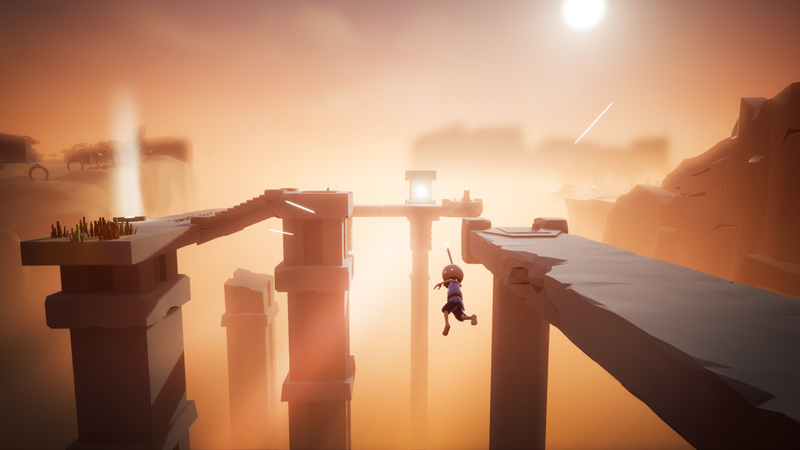 The main character’s staff is what you’ll be using to interact with these relics, which in turn unlocks more puzzles and platforming challenges. 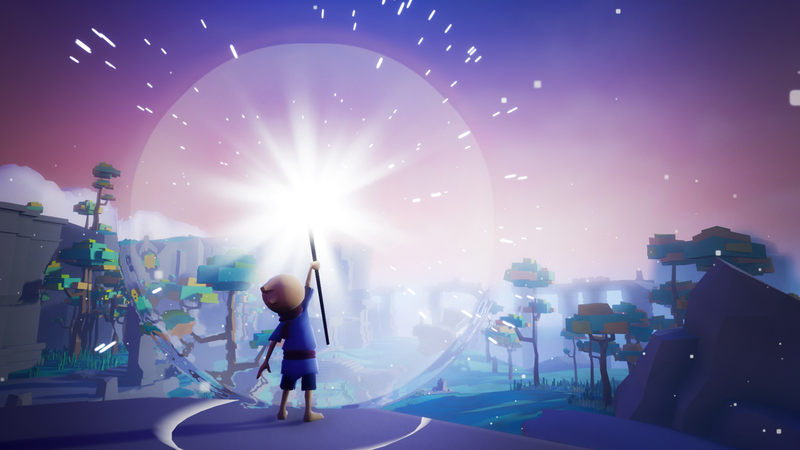 Omno looks to be taking a few cues from Rime, though the trailer does show more varied environments. Manke has taken Omno to Kickstarter. Asking for a very modest €32,000 ($36,307), the developer says the money is needed to finish off development. Omno is currently targeting a fall 2019 release on PC.